Helen Astrid appears in Richmond and Twickenham Times, December 2016. 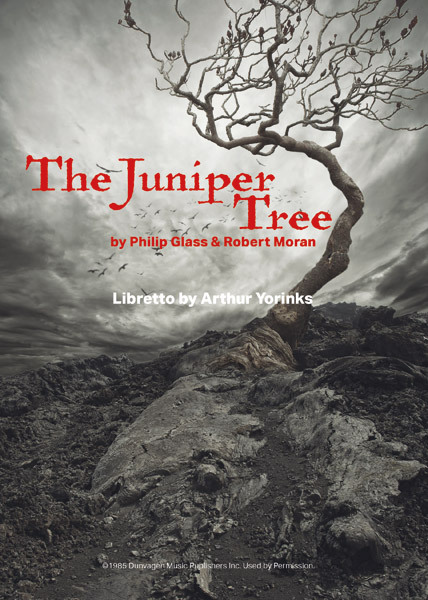 The UK premiere of The Juniper Tree by Philip Glass and Robert Moran is staged in South West London. The Helen Astrid Singing Academy puts on an innovative production. 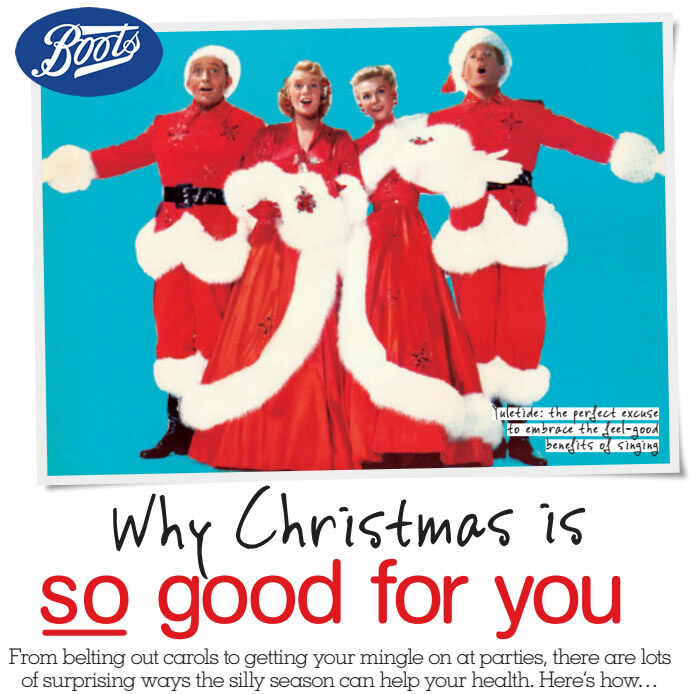 This brings professionals and a community choir together. In addition, local school children also take part. View the video channel for interviews with the community chorus.